Are you looking for one of these information sources? Click on the heading below. 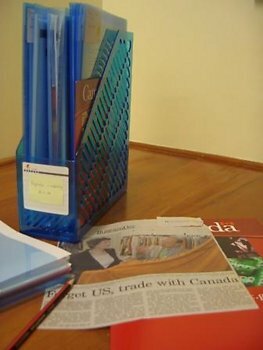 File: Exports & exporting - Canada, including newspaper articles.